We love bringing joy to children by providing new playgrounds. Seeing your kids play on our equipment makes our job that much better. 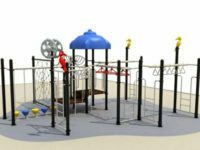 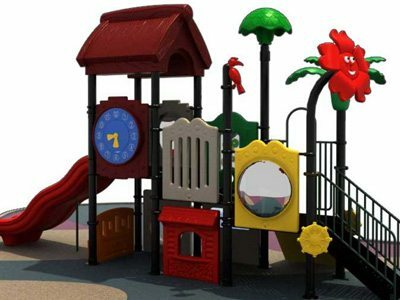 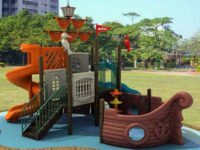 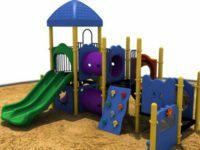 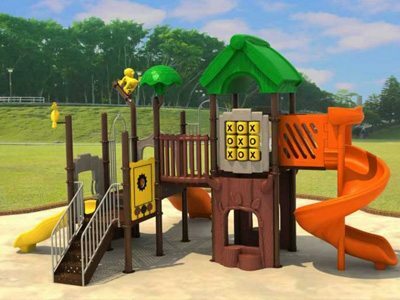 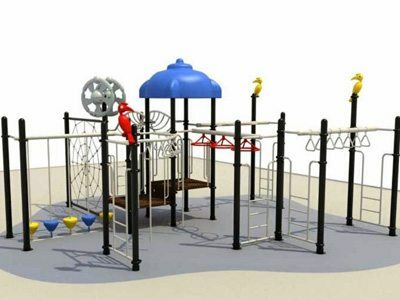 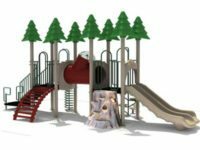 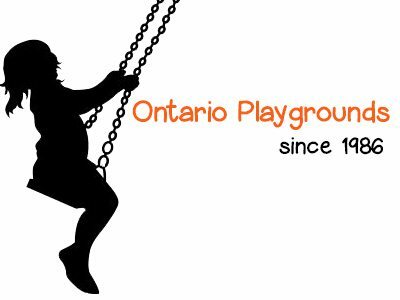 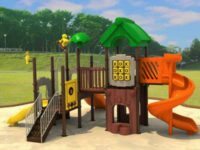 Ontario Playgrounds Inc. started in 1986 creating playgrounds for daycare centres and today with 5 CP/RA Certified Playground Inspectors on staff, we install, repair and provide consulting for educational, government and institutional clients. 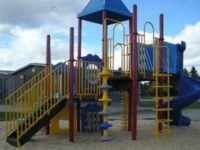 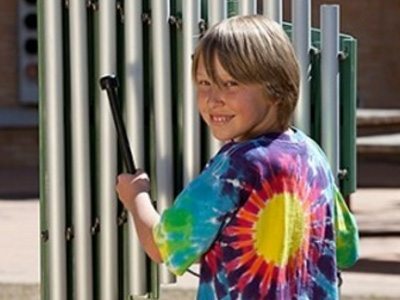 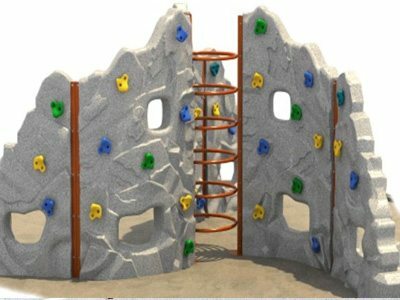 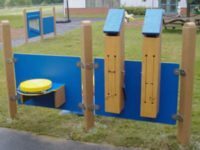 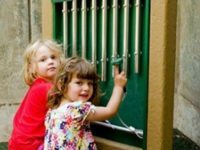 We provide many options for your school from natural playgrounds with no chemicals, paint, or plastic to themed structures and climbing walls. 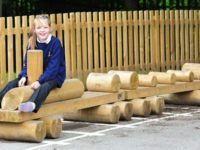 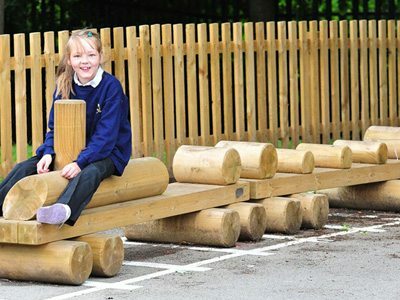 We look forward to working with you to bring you a safe, fun and engaging outdoor space for your school.